Arsenal has today traveled to Manchester to take on the Cityzens who lost their last match against Manchester City. Arsenal travels to Etihad Stadium to face Pep Guardiola’s side Manchester City as the Cityzens will be hoping to get back on track after the defeat in midweek. Pep’s men lost 2-1 to Rafael Benitez’s Newcastle United at St. James Park as Aguero opened the scoring for City away from home. It promises to be an epic clash as City welcomes the might of Arsenal at their home ground this weekend. 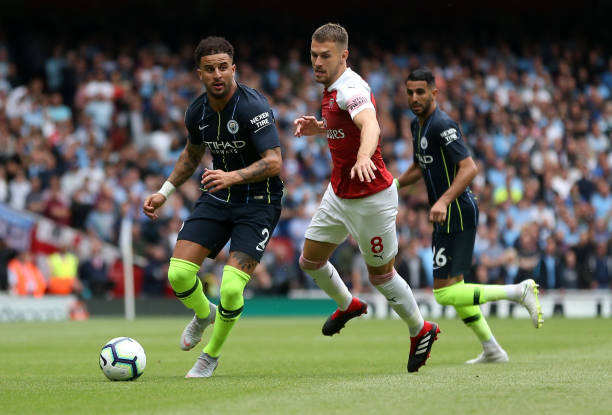 As we countdown to this (massive) fixture, we evaluate the three key things Arsenal must do to beat City at the Etihad Stadium. Arsenal needs to understand the importance of territorial dominance when they take to the pitch against Aguero led side. This will be very influential as the Gunners walk a tight rope away from home. Arsenal must organize the defence in a (definite) particular structure in order to curtail City’s attacking players on Sunday. There is a need for them to form a positive mould at the back which will enable them to keep the host at bay as City entertains the Londoners at home. City’s challenge against Arsenal can be made easy if the Gunners pay so much reference to their host. This was costly in time past Arsenal lost cheaply against the big sides (Manchester United and Chelsea mostly) as they gave the opponent far too much respect in the building to the game. Unai Emery’s men must understand the spirit of the game via a level of sportsmanship as they give their very (all) best against English Champions Manchester City come Sunday. Arsenal’s inactivity at some point in a match can be their own undoing in a fixture. In a match of this magnitude and technical significance, mental assertion and focus (caution) are widely needed. This will be helpful as the clock ticks down the minute in the course of the game. Arsenal must show a high level of urge and competitiveness as they travel to face City at home. 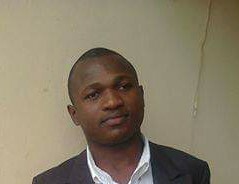 This can be even he made possible following the addition of enterprising midfield prospect Denis Suarez at Arsenal.